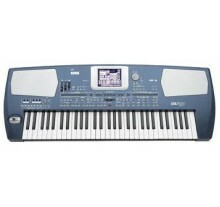 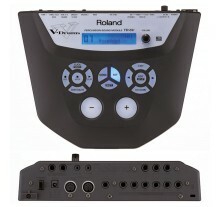 The RMP-1 Rhythm Coach Pack gives students a great new way to practice drumming in almost total sile..
Επαγγελματικό αρμόνιο-synthesizer, 61 δυναμικά πλήκτρα, μεγάλη οθόνη αφής, OPOS operating system α.. 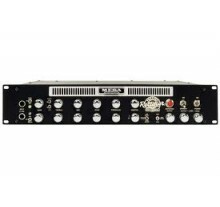 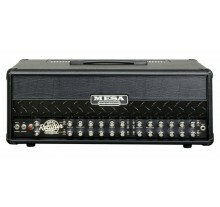 Maximum Polyphony 64 Voices Instruments Drum Instruments: 1,024, Backing Instruments: 262 ..
4-channel, 100-watt Amplifier Head with 12 Modes, Half-power Switch, Reverb, Voltage Control, Switch..
Rectifier Recording® PreAmpFEATURES: Handbuilt in Petaluma, California Pure Analog Recto Dir.. 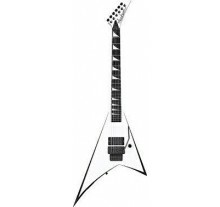 Body: Alder Neck: Neck-Thru-Body Rock Maple with Scarf Joint Head Stock Neck Dimensions: 3rd..
CARL MARTIN ROCK DRIVE. 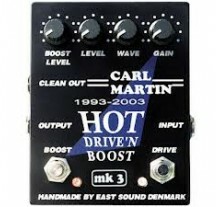 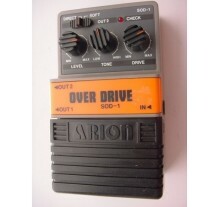 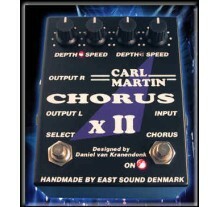 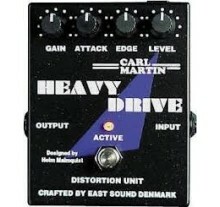 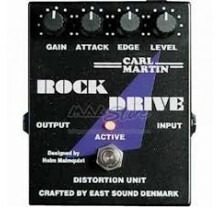 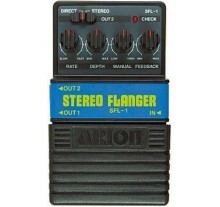 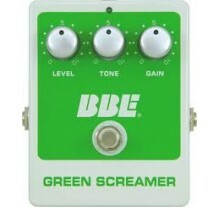 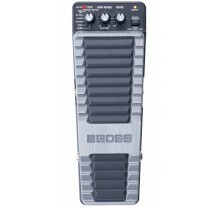 The Carl Martin Rock Drive is a 9V-battery-powered pedal designed to em..
High voltage for high performance! 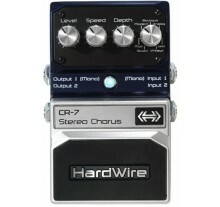 With its stereo I/O, the DigiTech HardWire CR-7 is a chorus ..